Renner’s advice, while sometimes repetitive, is spot on. And her use of book excerpts to illustrate points, as well as quotes from industry experts, made for an engaging and enlightening read. 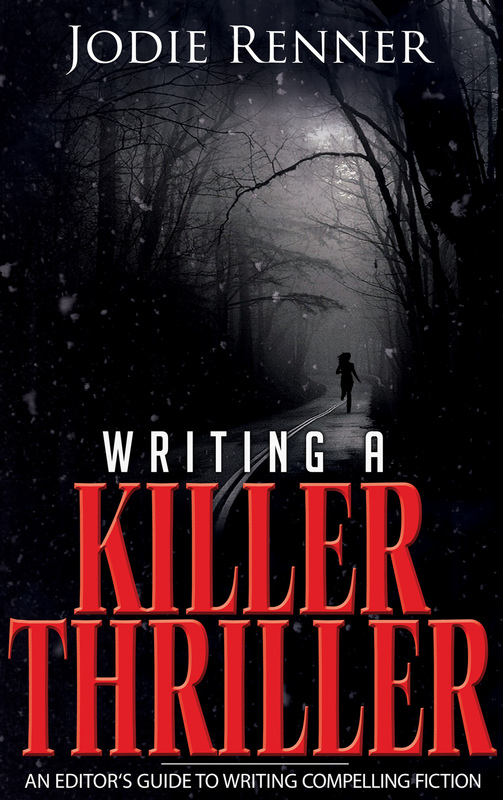 Writing a Killer Thriller was a quick, powerful book that provided me with a behind-the-scenes view of what goes into writing a top-notch thriller. If you’re a writer, make sure to add it to your reading list today.